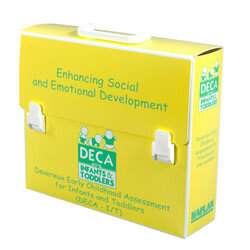 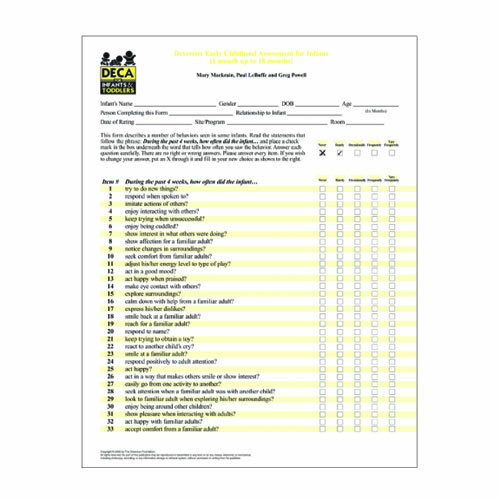 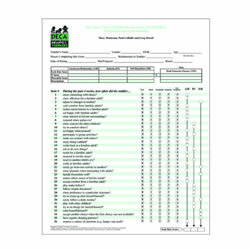 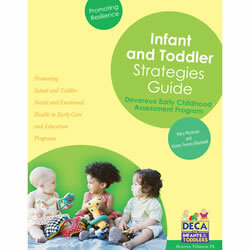 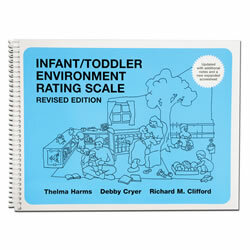 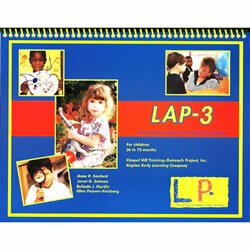 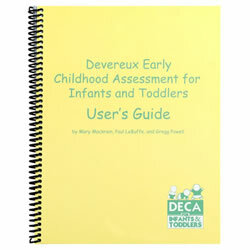 For use with DECA-IT kit for children ages 1 month up to 18 months. 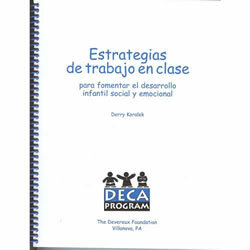 Available in English or Spanish. 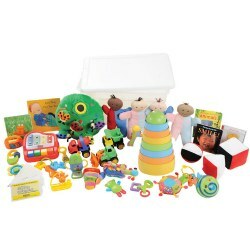 Set of 20.